Can you answer this question? A lot of British people can’t! How do these people answer this question? What exactly does it mean to be British? Do British values distort history? Is this the last of Britishness? 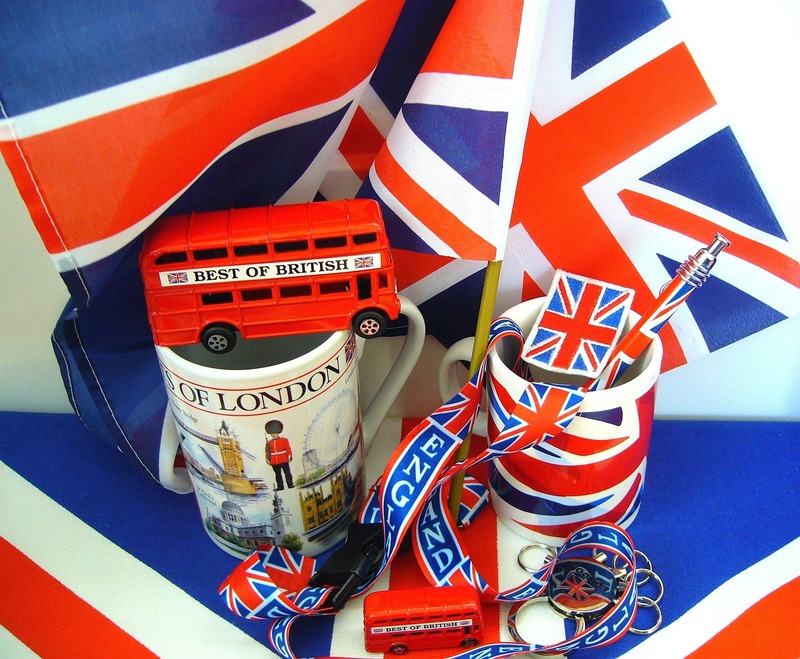 So, what do you think ‘Britishness’ is? Try some questions from the all-new British citizenship test for people applying to be British citizens. How many can you answer? However, according to The Independent, many British people would fail the test. Find out more about the new citizenship test in this BBC article. Who are the most iconic Brits?